Do you have an animated explainer video? If you own a website or blog, you should have one. Perhaps you have not been able to find the time to organize your ideas to create an explainer video. Perhaps you think that you don’t have the skills or the tools to create your video. It helps to have a greater understanding of what makes a good explainer video. 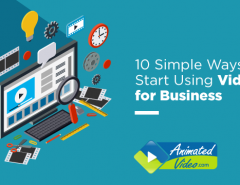 Once you know the basic principles involved in creating animated explainer videos, you’ll know how you can use these ideas to create your own. Below are some tips that you can use to get started thinking about explainer videos. It’s good to know more about them before you try to create your videos. Creating an explainer video is as much a science as an art. Figuring out which techniques to use is important when creating explainer videos. 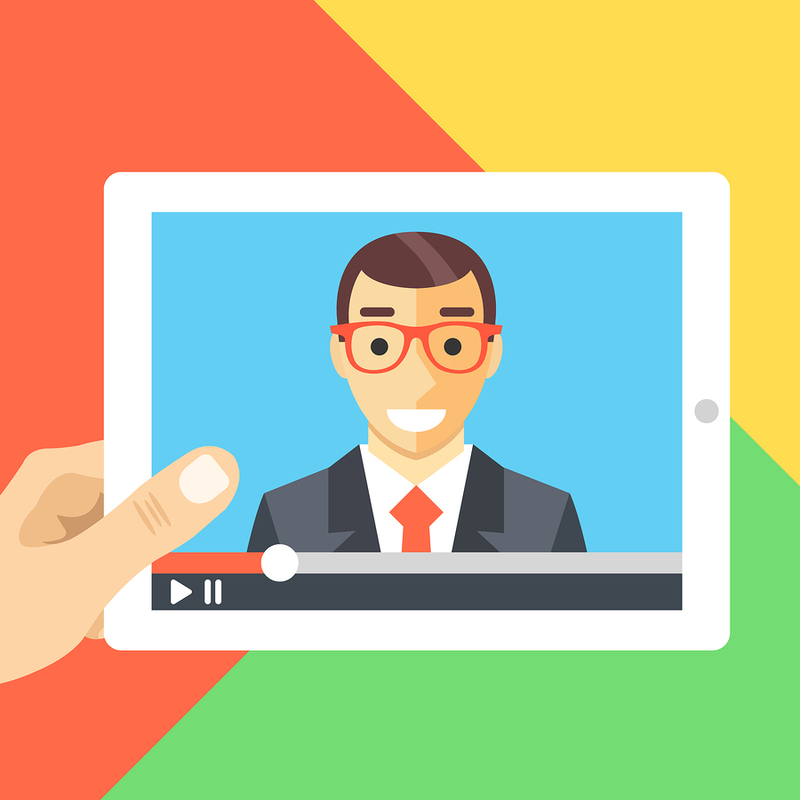 At the same time, understanding the reasons for explainer videos is just as important. Once you know what your purpose is, you’ll know how you want to create your script and ultimate to produce the animation. 1.Explainer videos are meant to explain, not sell. 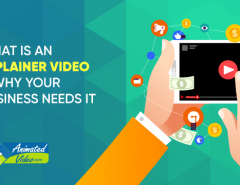 One important point to remember when it comes to creating explainer videos is that, while your ultimate goal may be to sell a product or service, you should not appear to be too sales-oriented in the video. Instead, focus on the information that you are teaching your viewers through the video and think about how that can inspire the audience to learn more. Use animations, narrations, live video, and motion graphics to resonate with the target audience. What you need to do with explainers is to entice and audience and give them a sense of desire that makes them want to find out more about your brand or products. Once you do that, you can gain a customer and a brand evangelist at the same time. 2.Create content for your target audience, not the entire world. It has been said that you don’t need to get the entire world to buy your product to become a millionaire; you only have to get about 5% of the niche market that you are after. That’s a small percentage of the general population. But that’s all it takes to become a huge success in your niche area. Creative animations and explainer videos give you an edge with that target audience by visually appealing to their interests. By knowing your target audience and focusing on them, you will create a message that can draw in the people who will be most interested in doing business with you. 3. Animated videos are only as good as the script is. If you want to create a good explainer video, you must first create a good script. What makes a good script? Like a movie script that is written for entertainment, an explainer video should be somewhat entertaining, even when the primary purpose is to inform or explain something. An animation is a highly entertaining form of a video that can capture the attention of an audience better than other types of video such as live action video. 4. Choose the right video production company. How well your explainer video comes off to your target audience is often determined by the video production company you choose to use. Each video production agency has a different means of creating animated videos. They all have their style and tools that they use for creating animation and explainer videos. 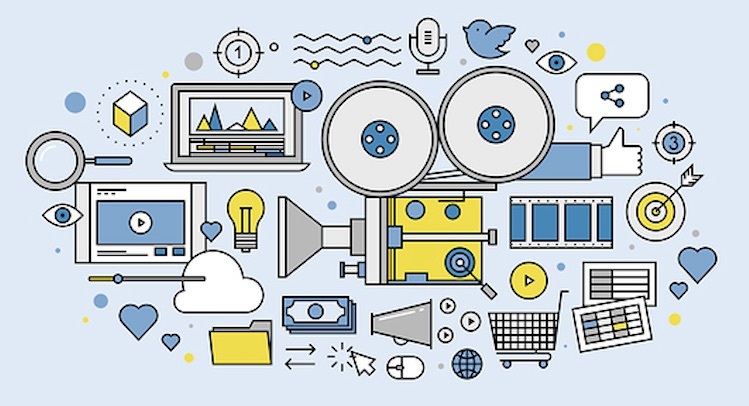 So find out how different companies produce videos before deciding which one will work best. 5. Creating a sense of excitement is necessary for success. This Kickstarter video shows one example of a great explainer video for the Snap lights product. While it doesn’t use traditional animation as many explainer videos do, it does use motion graphics and movement with objects to create interest for the product. 6. Explainer videos are a type of content marketing. You may have heard of the term “content marketing,” as well as the term, “product marketing.” Keep in mind that they are not the same thing. 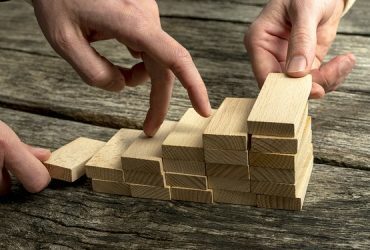 Product marketing involves the technique of using direct sales methods such as sales funnels and commercials to convince the customer to purchase a product. But content marketing is a broader term that includes commercialization of various types of content for education or information. This is not to say that the purpose cannot be to sell. But the focus with content marketing is the information and how it can help the target audience. The primary purpose of explainer videos is to inform the viewer of a process or educate them on a product or how it works. Any attempt to “sell” within an explainer video should be subtle so that the purpose will be perceived as helpful, rather than motivated by a desire to increase sales. If you are an online business owner with a website or blog, you should seriously consider havExplainer videos that are done well can help you capture the attention of your target audience in a way that other digital assets cannot do.ing an explainer video. Brainstorm ideas and write your script. Decide on the type of animation you want to use. Create a storyboard and decide about sound and narration. Produce and edit your video. This is a good list of “to do” tasks that you can keep with you when you are creating your whiteboard animation explainer videos. Beyond that, you should think about what tools you are going to use to create the video. Will you do it yourself or hire a freelancer? 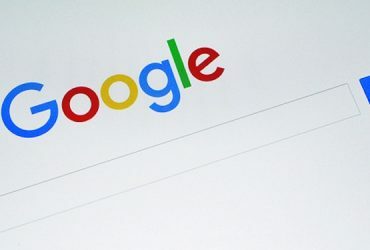 What types of software will they use? All of these questions should be answered before you start your project so that you will know whether the explainer video animation company or freelancer you hire will do what you want with your video project. If you decide to do the animated business video yourself, you’ll need to think about which tools you will use to create it yourself. For animations, you will need to purchase animation software or secure the right tools that will allow you to create animations. Some online services and tools can allow you to create an animated explainer video without having to know how to create animations from scratch. But these types of programs are limited by the way that the programs are set up. They may have limitations as to how much freedom you have to create the animations and what type of video you can create or share. They are all based on a preformatted template that you must use to create videos from these models and platforms. If you want to lose the boundaries that such programs place on your projects, you should hire a professional animated video company, instead. At animatedvideo.com, we let you make the sky the limit. All we need is to know what you hope to accomplish with your explainer video and some of the ideas you have about how you want it done. To see some of our work, look at our portfolio. Then contact us for a free quote. We will get started on your project right away. That’s animatedvideo.com. 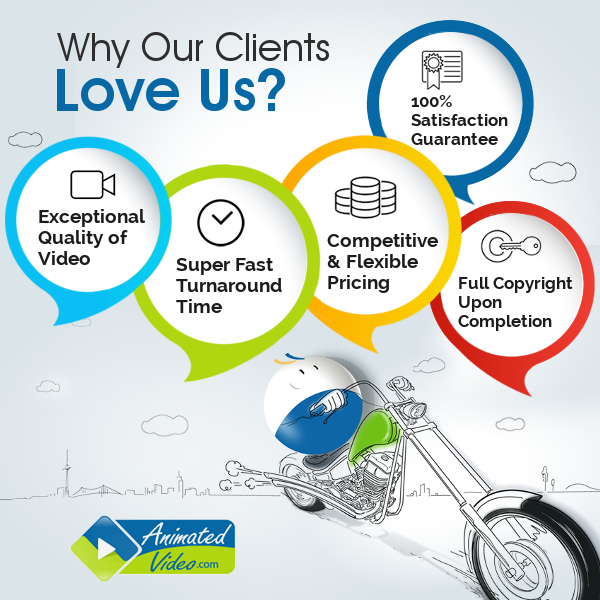 We’re the animated video production company with creative in-house experts. Contact us today to learn more about how you can get your message out to your adoring audience. Even if you are just using your video to explain a process, it can be a big hit with your target audience, and it will pay off in spades!